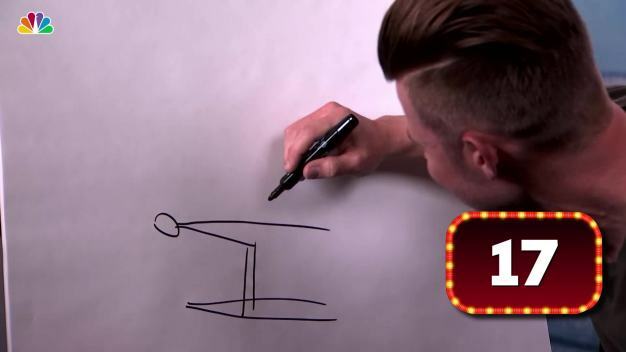 What Is Joey Mantia Drawing? The 2018 Winter Olympics mascot, Soohorang, had the best time ever visiting events in PyeongChang! 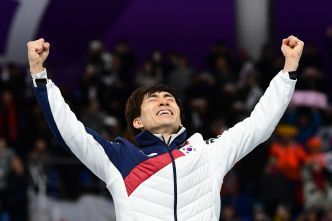 Another Olympics is in the books. 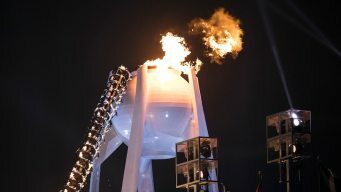 The Pyeongchang closing ceremony capped off the 2018 Winter Games Sunday morning. It will air on primetime at 8 p.m. ET. Jessie Diggins has been named the U.S.
Arianna Fontana has won eight Olympic medals across four different Games. Figure skating is a sport known for its intense rivalries. The newest rivalry was on full display as Russians Alina Zagitova and Yevgenia Medvedeva faced off in a gold medal battle. The Latest on the Pyeongchang Olympics (all times local): 1:45 a.m. President Donald Trump has congratulated the U.S. women's hockey team on winning Olympic gold. Science, method, investment, sheer determination — the Dutch set up a short-track program from scratch a dozen years ago in the hope of branching out its gold medal income from long-track speedskating.